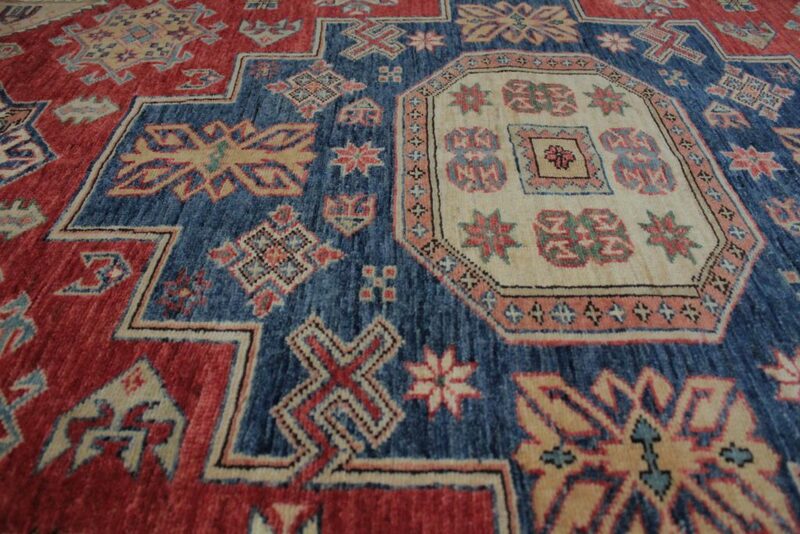 Turkman rugs are hand-made by traditional Turkman artisans in Northern Afghanistan. 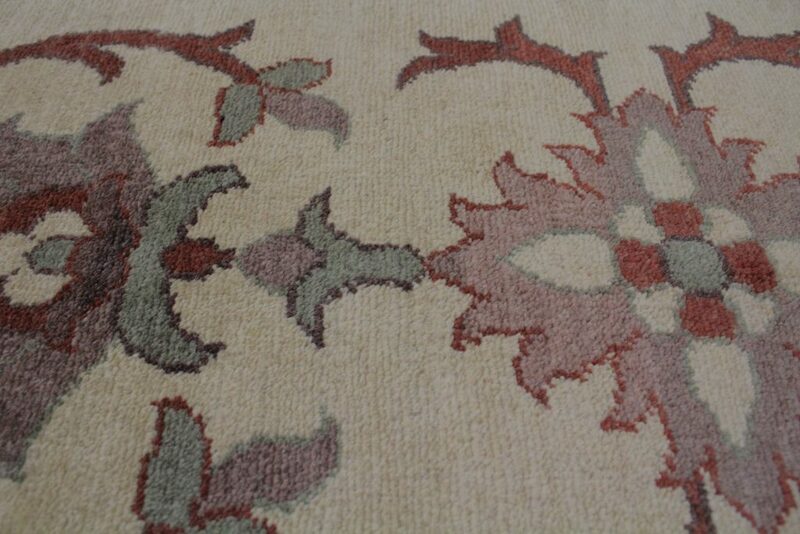 They are beautiful handmade rugs, featuring traditional deep reds, with ancient floral and geometric patterns. The traditional artisans have gone into the rug making business and now make rugs professionally and commercially. Their works are world renowned and some of the finest and most beautiful. Turkman rugs feature many fine designs, such as: ‘Bukhara’, ‘Bhashiri’, ‘Wazari’, and ‘Tabriz’. Our collection also features Khal Mohammadi, Kunduz, and Andkhoy Turkman rugs. Other spellings may include: Turkmen, Turkomen, Turkoman. 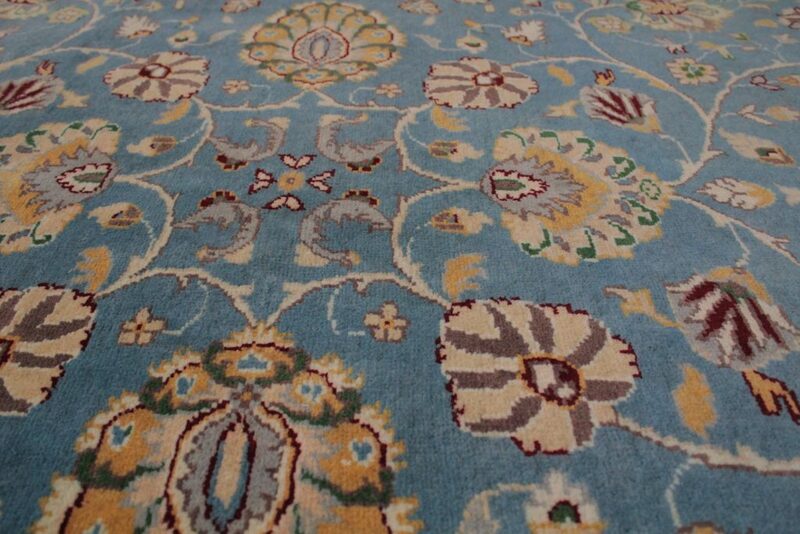 Browse our range of Turkman rugs. 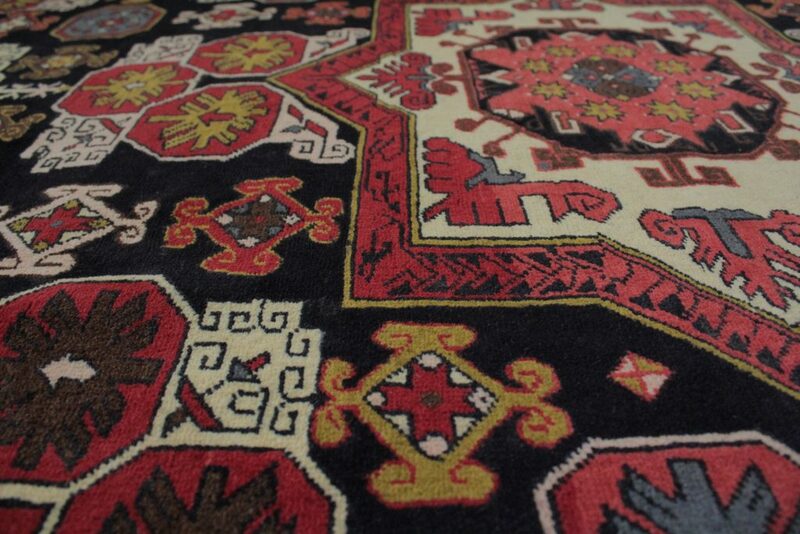 Baluchi rugs are hand-made by traditional nomadic artisans, from the remote tribal areas of North-West Afghanistan. Their crafts are unique and less uniform than professionally made rugs. It is often difficult to find two that are exactly alike. Their works are made from wool collected from their own flocks of sheep. 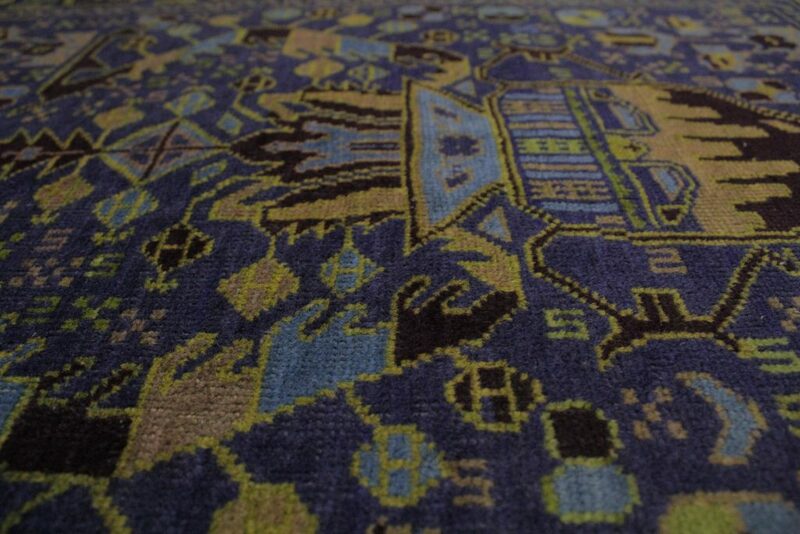 It is becoming less common to find such rugs – they are truly unique tribal furnishings. 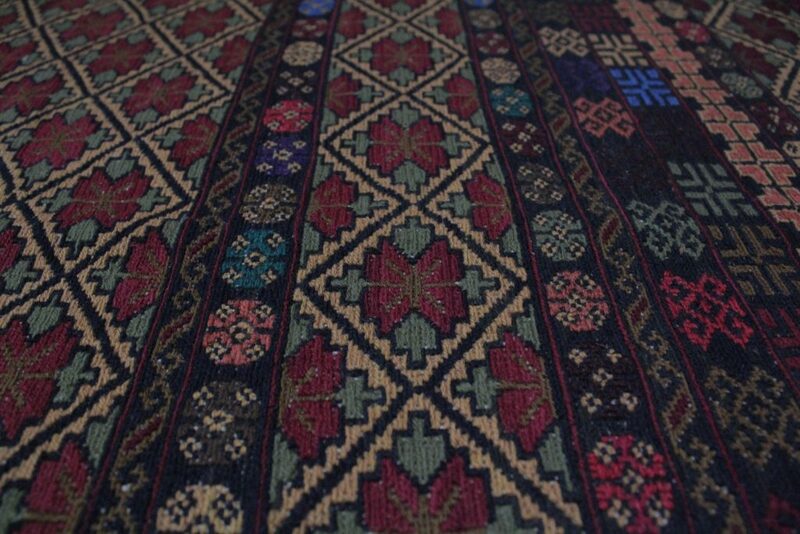 A special talent of Baluch artisans is the way they use both weaving and knotting techniques to make rugs with textures or layers. Traditionally, their crafts were not made for commercial purposes and were often given as gifts or traded for needed supplies. 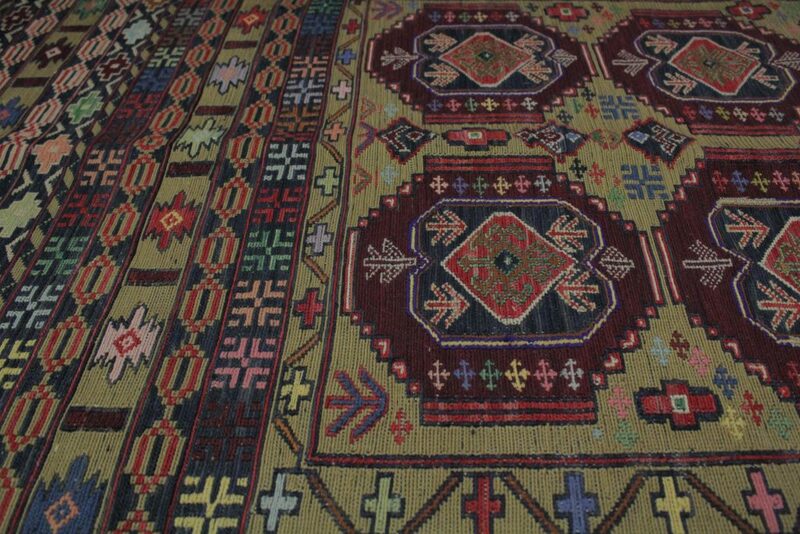 There may be some variations in the shape and pattern of these rugs, due to them being handmade using traditional methods and not in professional workshops. Other spellings may include: Balochi, Baloch, Buluchi, Buluch. Browse our range of Baluchi rugs. 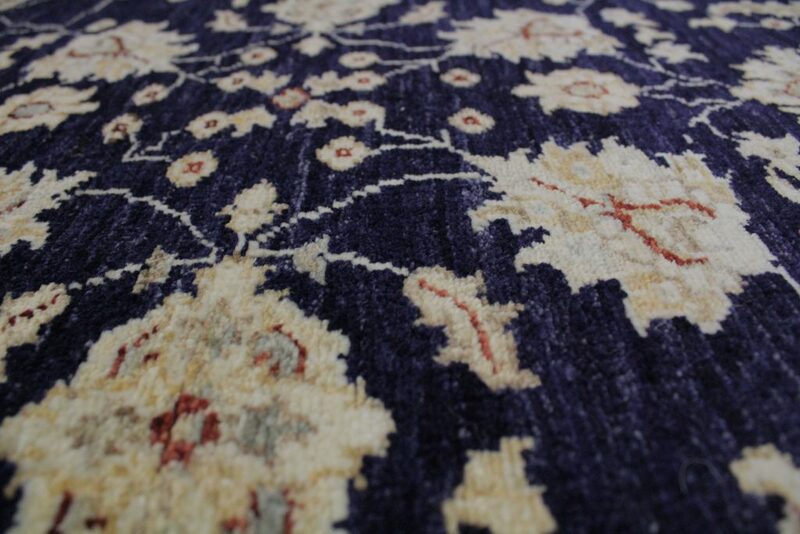 Chobi rugs are beautiful handmade rugs, often featuring floral patterns and golden colours. These lovely colours result from the wool being dyed with natural dyes. These dyes are made from plants and minerals. 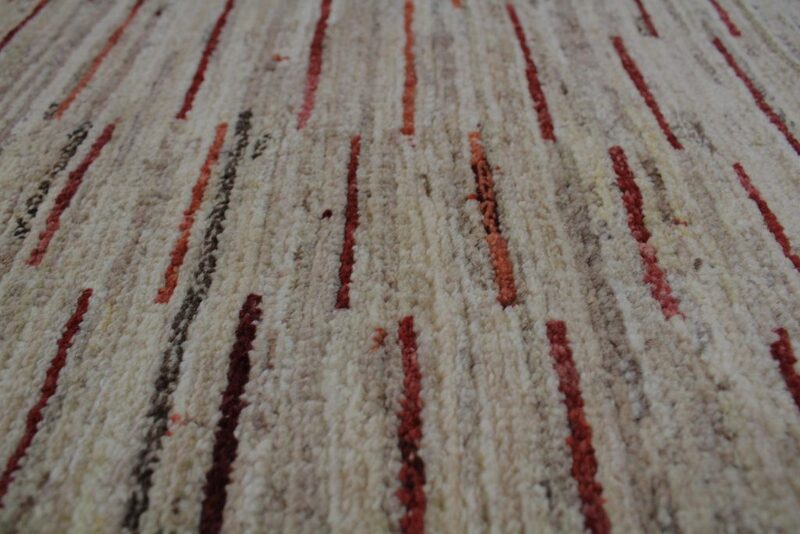 The word ‘Chobi’ means ‘Wood’, which refers to the lovely mellow colours that make up these rugs. 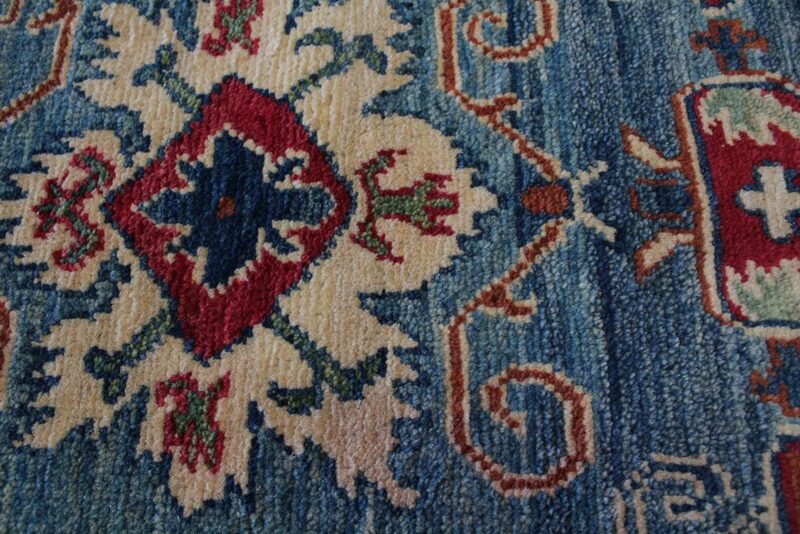 This kind of rug is a more modern creation and has only been made in more recent times. The main markets for these rugs are in industrialised countries. These rugs are made by traditional Turkman artisans in Northern Afghanistan. These traditional artisans have gone into the rug making business and now make rugs professionally and commercially. Other spellings may include: Choobi, Choubi, Chubi. 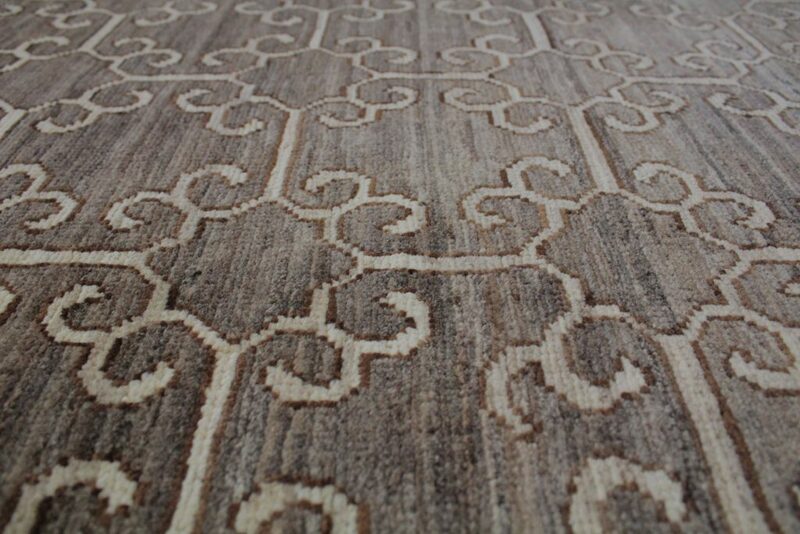 Browse our range of Chobi rugs. 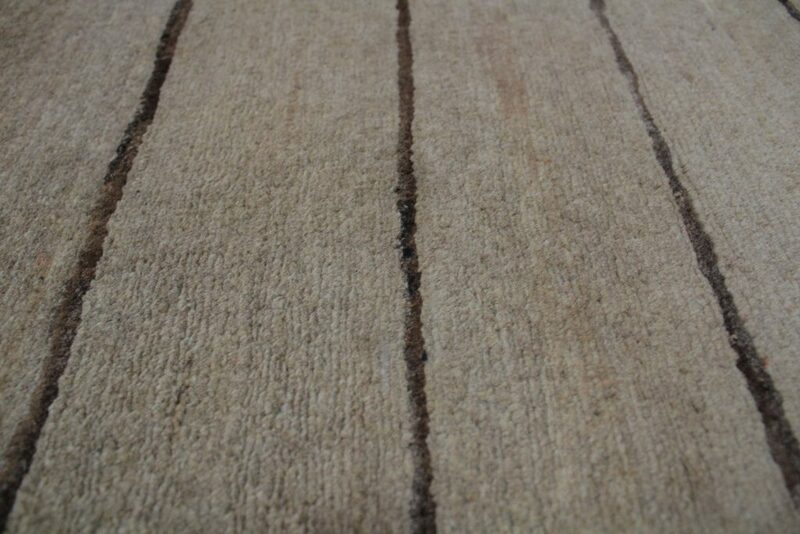 Gabbah rugs are lovely handmade rugs of a more modern style. They often feature plain and simpler patterns, such as stripes and checkers. The lovely colours result from the wool being dyed with natural dyes. These dyes are made from plants and minerals. 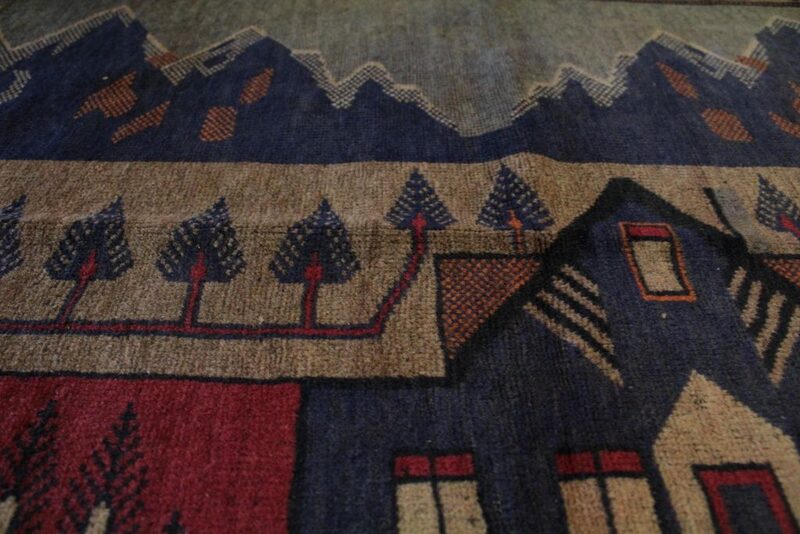 This kind of rug is a more modern creation and has only been made in more recent times. The main markets for these rugs are in industrialised countries. 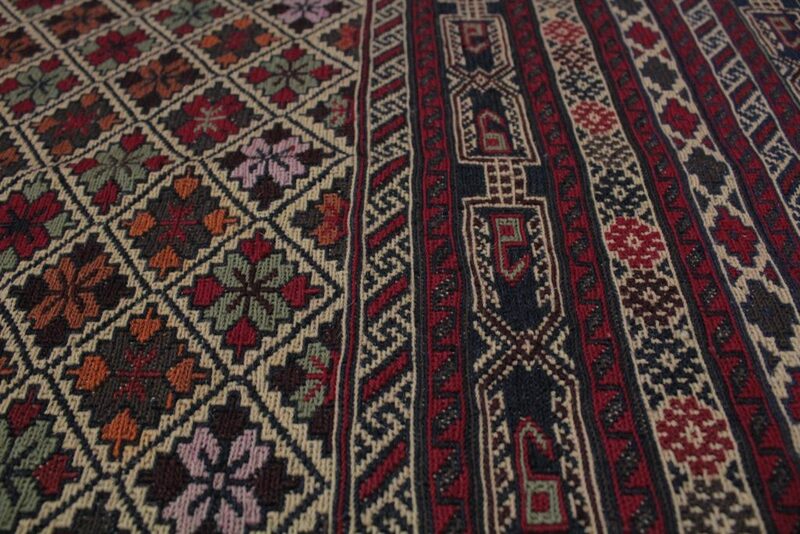 These rugs are made by traditional Turkman artisans in Northern Afghanistan. These traditional artisans have gone into the rug making business and now make rugs professionally and commercially. Other spellings may include: Gabbeh, Gabba. Browse our range of Gabbah rugs. 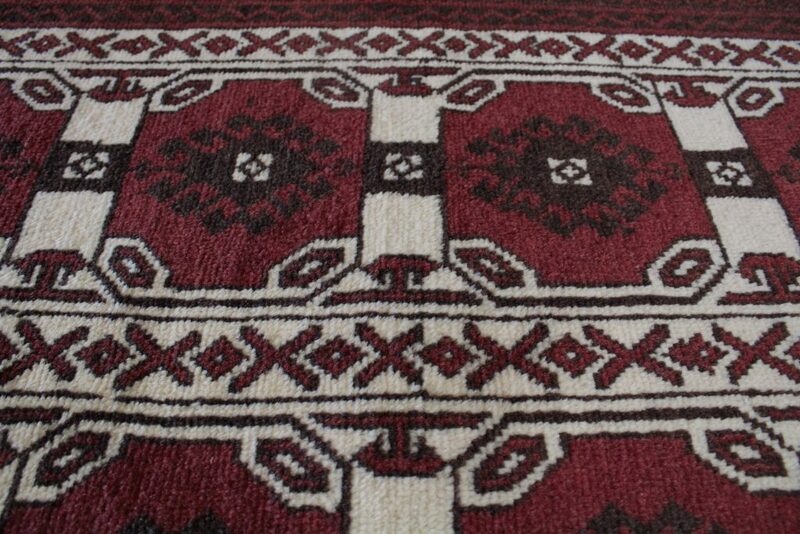 Kazakh rugs are beautiful handmade rugs, featuring traditional Kazakh geometric patterns. 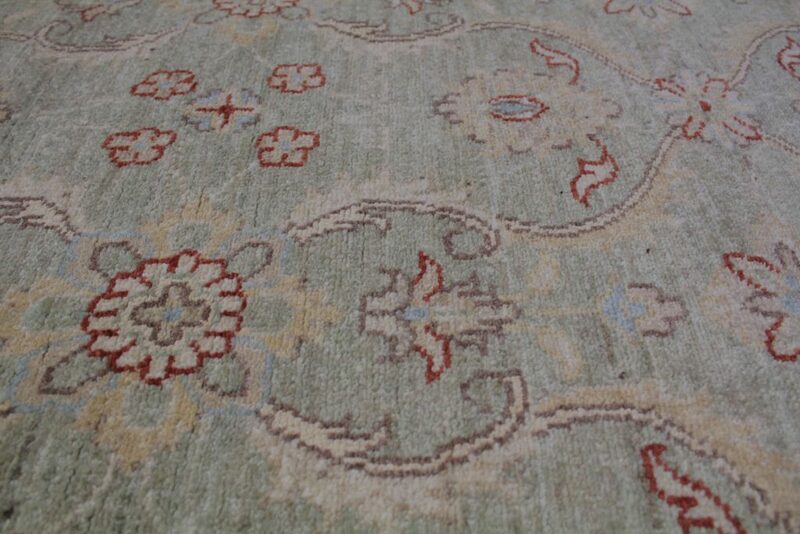 These rugs are often golden coloured with bright blues, reds and greens. The lovely colours result from the wool being dyed with natural dyes. These dyes are made from plants and minerals. 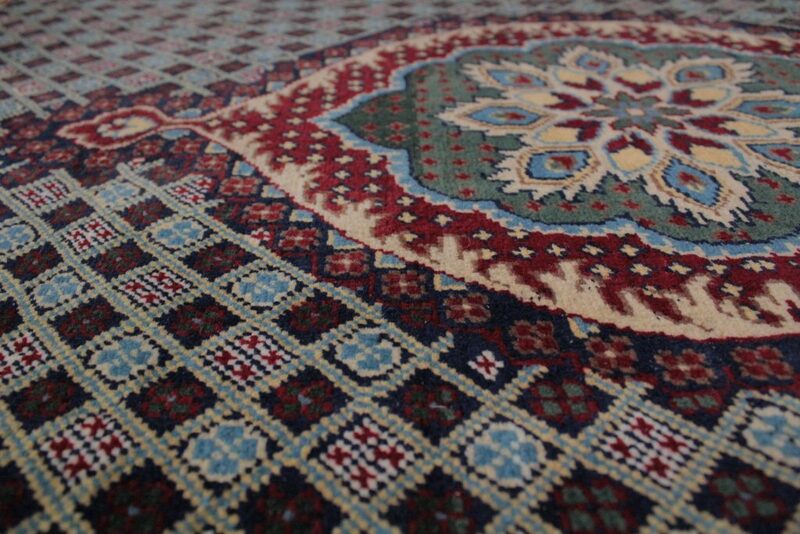 This kind of rug is a more modern creation and has only been made in more recent times. The main markets for these rugs are in industrialised countries. 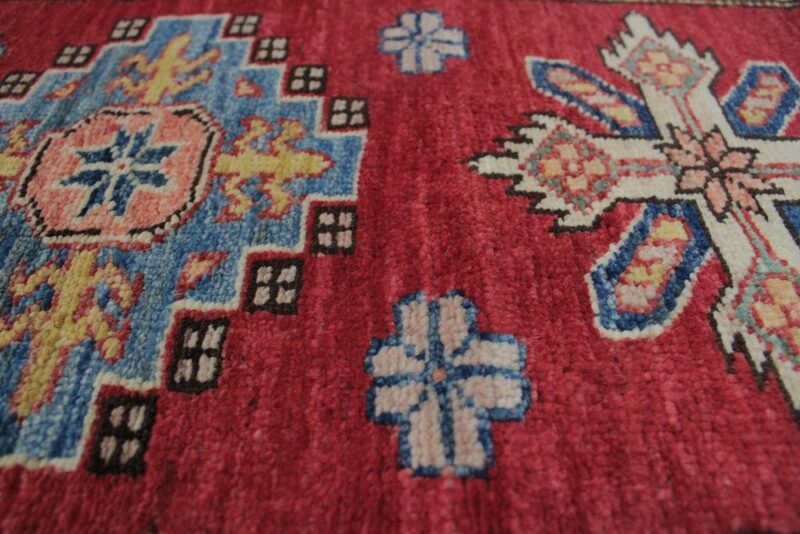 These rugs are made by traditional Turkman artisans in Northern Afghanistan. These traditional artisans have gone into the rug making business and now make rugs professionally and commercially. Other spellings may include: Kazak, Kazaq. 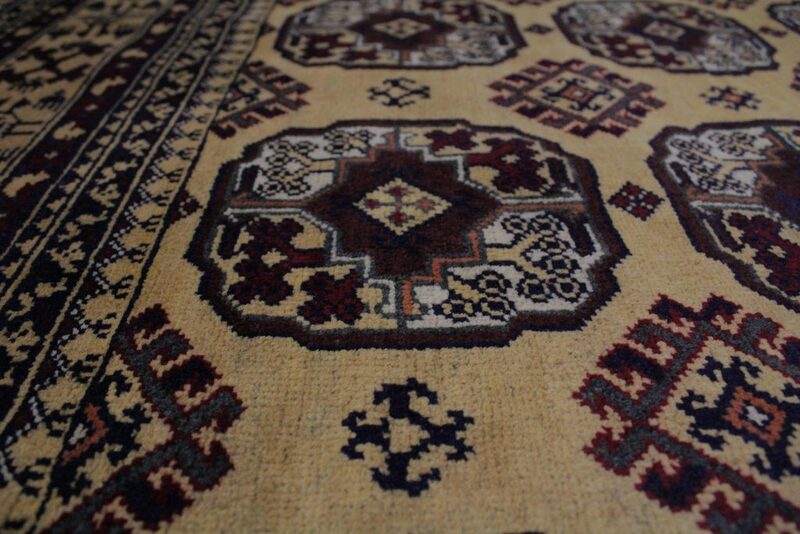 Browse our range of Kazakh rugs. 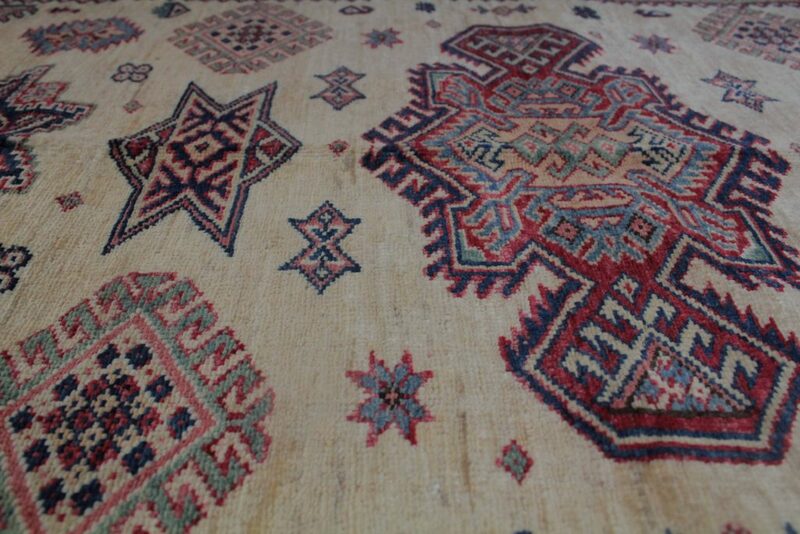 Kilims are woven rather than knotted and so are thinner and flatter than rugs. They feature traditional designs and are hand-made by nomadic Baluch artisans, from the remote tribal areas of North-West Afghanistan. 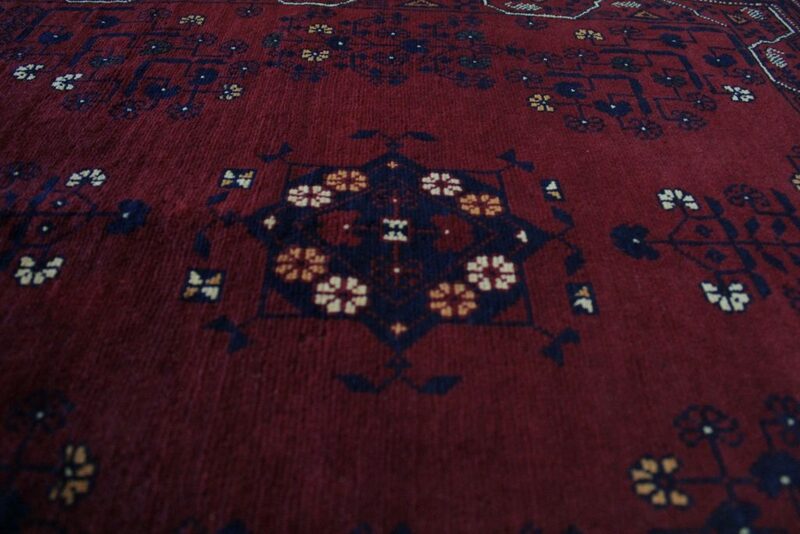 Baluchi crafts are unique and less uniform than professionally made rugs. It is often difficult to find two that are exactly alike. 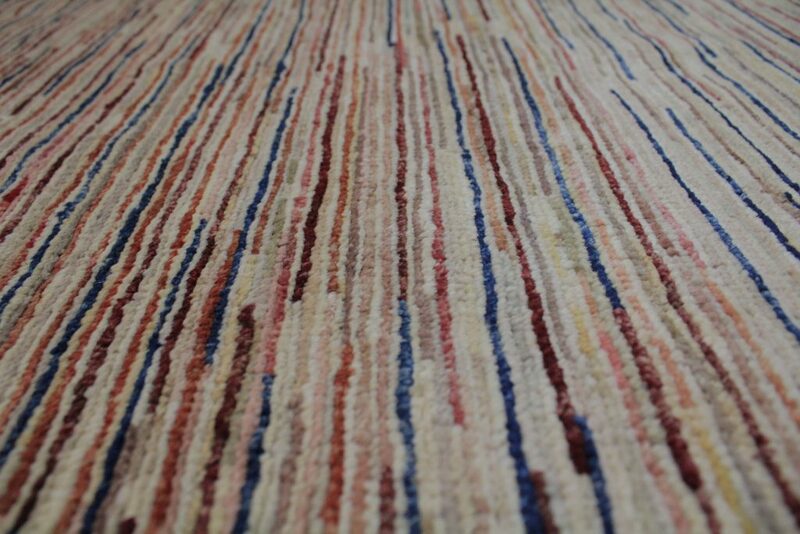 The kilims are made from wool collected from their own flocks of sheep. 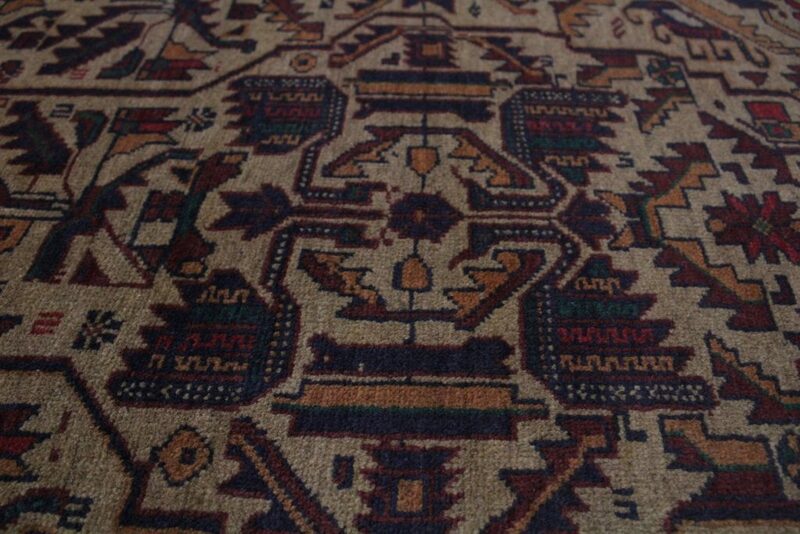 These kilims are becoming less common to find – they are truly unique tribal furnishings. Traditionally, Baluchi crafts were not made for commercial purposes and were often given as gifts or traded for needed supplies. Other spellings may include: Kelim. 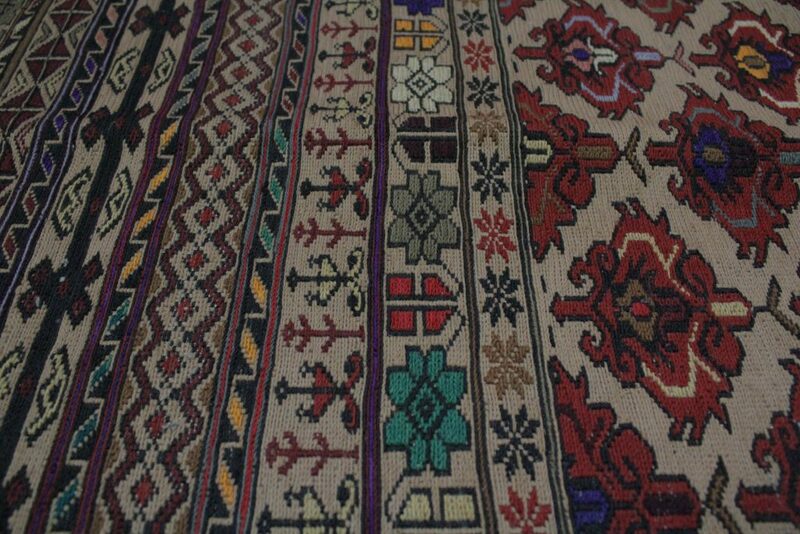 Browse our range of Kilims.